Hey beauty divas! Happy New Year! 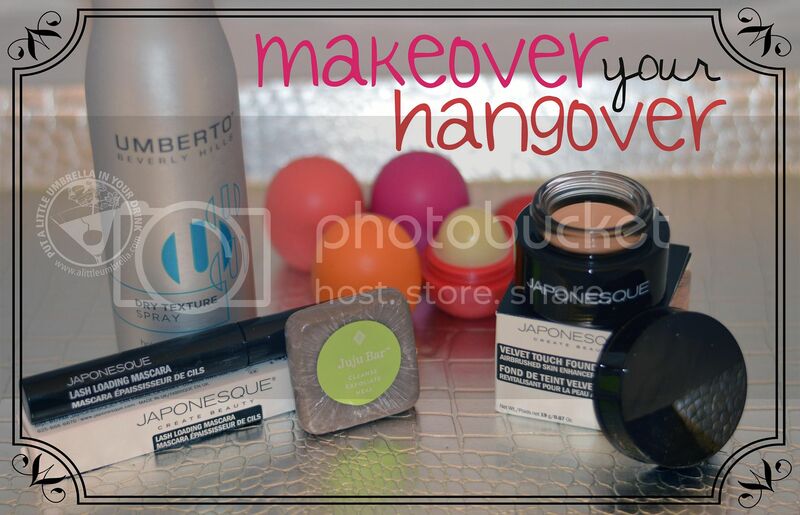 While there is nothing like getting dolled up to ring in the New Year with friends and family, it is possible that these celebrations will leave you looking less than your best the next morning! But, don’t fret these beauty essentials will allow you to greet 2015 wide-eyed and fresh faced – even if you feel otherwise! 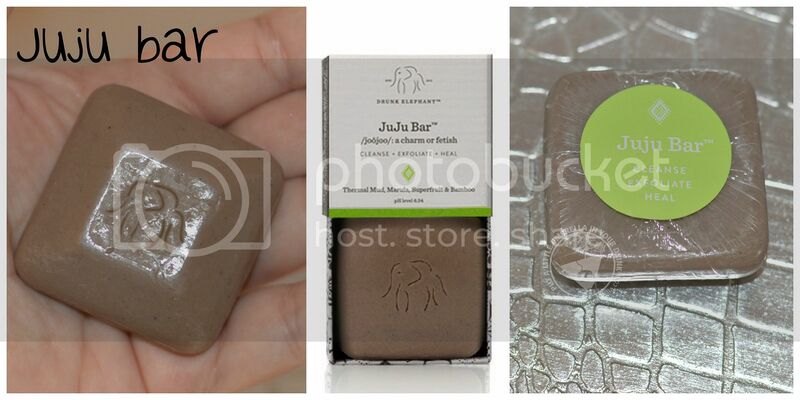 Start your morning with the Drunk Elephant JuJu Bar ($28) this multi-tasking bar will effectively cleanse while gently removing dead skin cells from the surface. Designed with skin-friendly ingredients, it will remove all of last night’s makeup without striping the skin of its essential oils. An ultra-mild, 3-in-1 bar that deeply cleanses, subtly exfoliates and heals. The healing formulation of thermal mud and bamboo powder delivers a wonderful creamy lather that dissolves unwanted oil, rinsing away pore-clogging surface debris and any impurities. This baby will do you good the next morning. How ironic is the name too?! 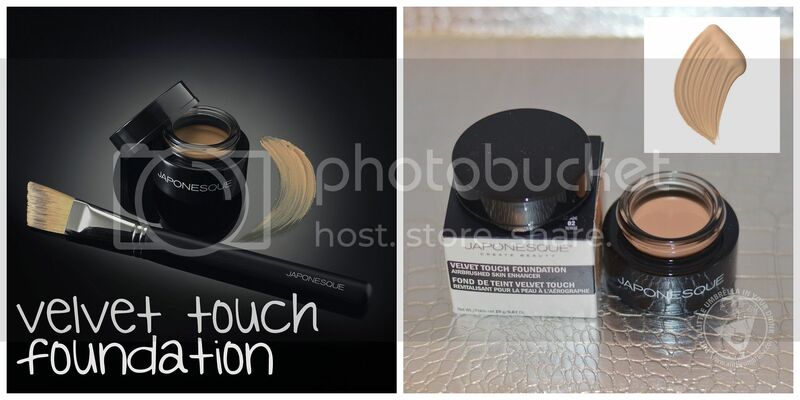 The Japonesque Velvet Touch Foundation ($36) feather-light whipped formula will give your skin a beautifully translucent matte skin base and weightless “airbrushed” finish. This airbrushed skin enhancer is feather-light for a beautifully translucent matte skin base. It's imperceptible second-skin texture melts into the complexion leaving a weightless airbrushed finish, and velvety feel. It blends right into your skin for a no-fuss finish. I love the texture. Use the Lash Loading Mascara ($20) to complete this natural look. This high definition volumizing mascara was inspired by the runway and behind-the-scenes tricks. 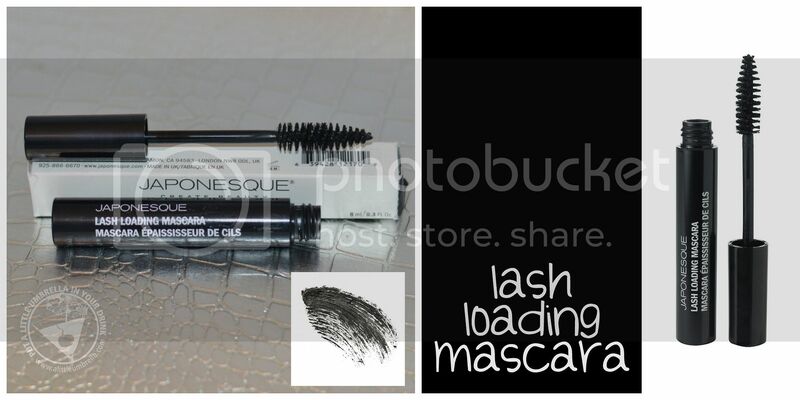 Japonesque Color Lash Loading mascara creates incredible lash drama and a super-charged false lash effect. The unique XXL brush amplifies product load and hugs lashes to create volume from full to phenomenal. Leaves lashes densely coated, ultra-thick and impossibly luxurious. This stuff really coats those lashes to wake your tired eyes up. Before heading out the door to celebrate 2015 with friends and family, spritz the UMBERTO Beverly Hills Dry Texture Spray ($9.99) on your locks to revive last nights ‘do. This lightweight formula will remove excess grease while adding body and volume. Umberto developed his new Dry Texture Spray to separate, define and emphasize pieces and layers for that undone look. Perfect for all hair types, Dry Texture Spray holds and finishes any style with flexibility without weighing hair down. It keeps pieces separated, creates dimension and definition, adds volume and shine, tames flyaways and resists humidity. I love this product! It is a great way to revive dull hair. I love the extra hold with no extra residue. Finally, be sure to keep the three piece eos Rachel Roy Limited Edition Lip Balm Sphere Collection ($8.99) on hand to ensure that lips stay smooth and hydrated! These tropical inspired lip balms will have you smiling all day! The adorable 3-Pack features the Aloha Hawaii (Strawberry Kiwi Lip Balm), Indian Summer (Orange Blossom Lip Balm), and St. Barth's Sunrise (Pink Grapefruit Lip Balm). If you want to try just one, check out the individual Barbados Heat Wildberry Lip Balm Sphere ($3.29). 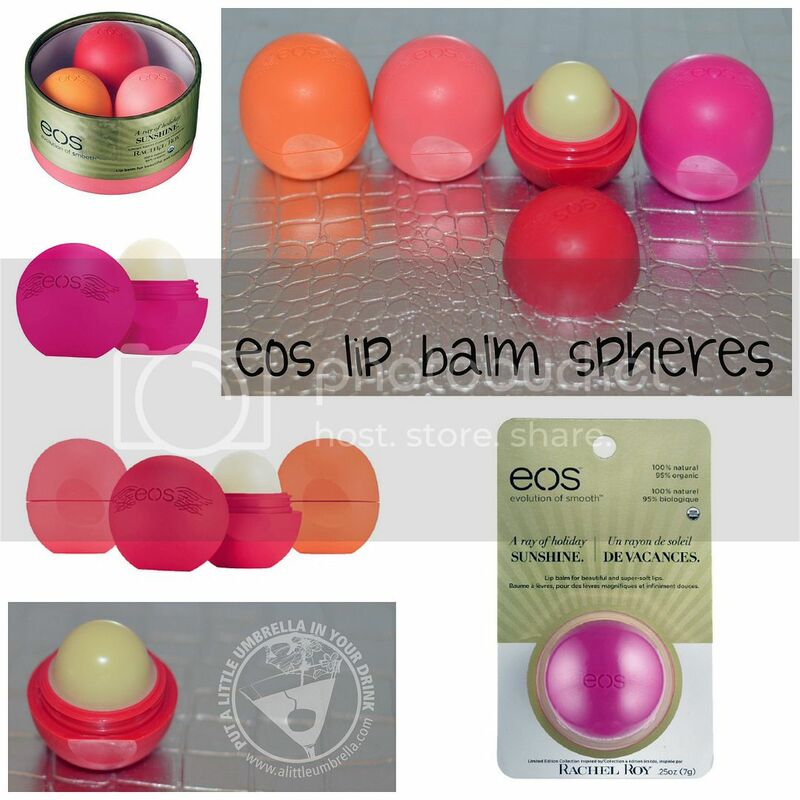 I am a huge fan of eos lip balm. I carry it everywhere. My usual flavor is sweet mint, but I love changing things up with these fun flavors. These sensational sunset-inspired colors and flavors were chosen by Rachel Roy. The balm is packed with shea butter and jojoba oil for lips that stay super-soft all season long.